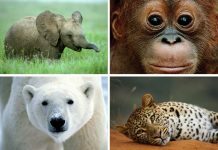 Born Free went back to its roots and reaffirmed its commitment to challenging the exploitation of wild animals in captivity at a high-profile, black tie event that lifted the spirits and set course for the international wildlife charity’s future. 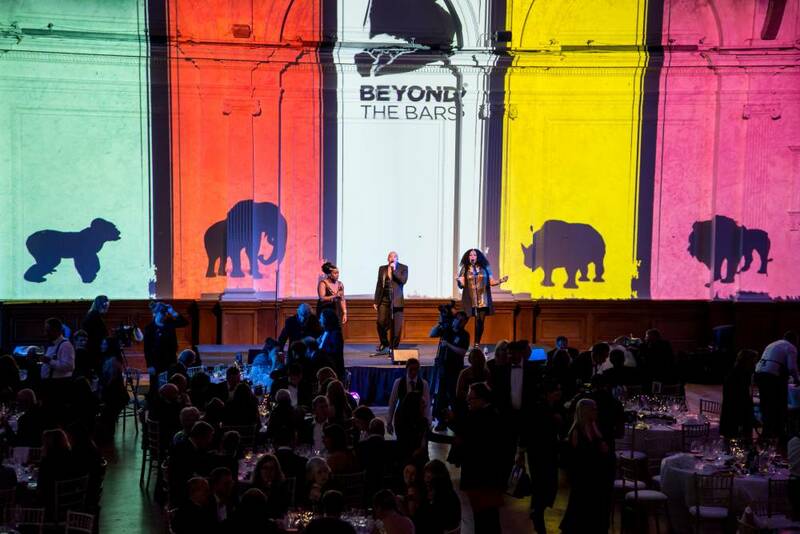 The Beyond the Bars gala event saw Born Free reflect on the death of Pole Pole – a wild-caught elephant who died at London Zoo aged just 16. 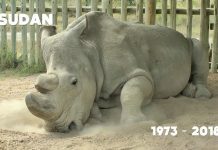 Her death led to the formation of Born Free by Virginia McKenna OBE and her late husband Bill Travers MBE, with their son Will Travers OBE, in 1984. 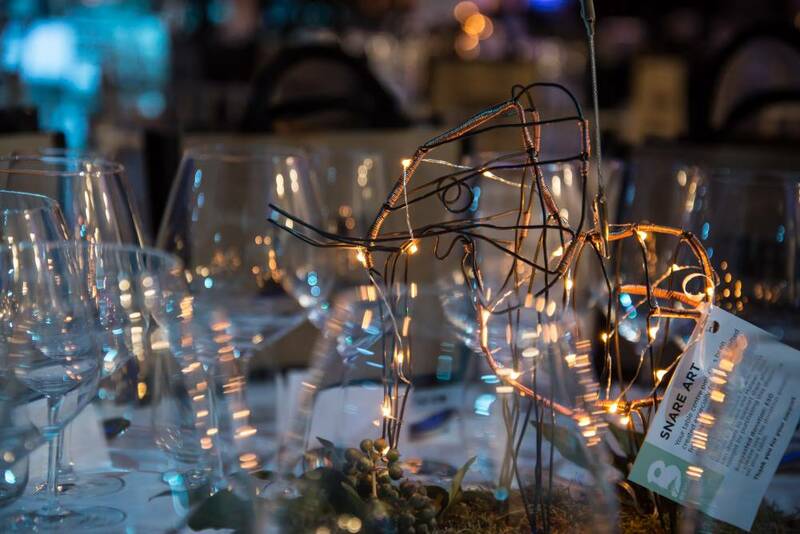 The gala evening also marked the republication of Born Free’s first book Beyond the Bars – originally released 30 years ago and featuring contributions by leading conservationists and campaigners of the time, including Bill Travers, comedian Spike Milligan, author Richard Adams, humanitarian Prince Sadruddin Aga Khan and philosopher Mary Midgley. 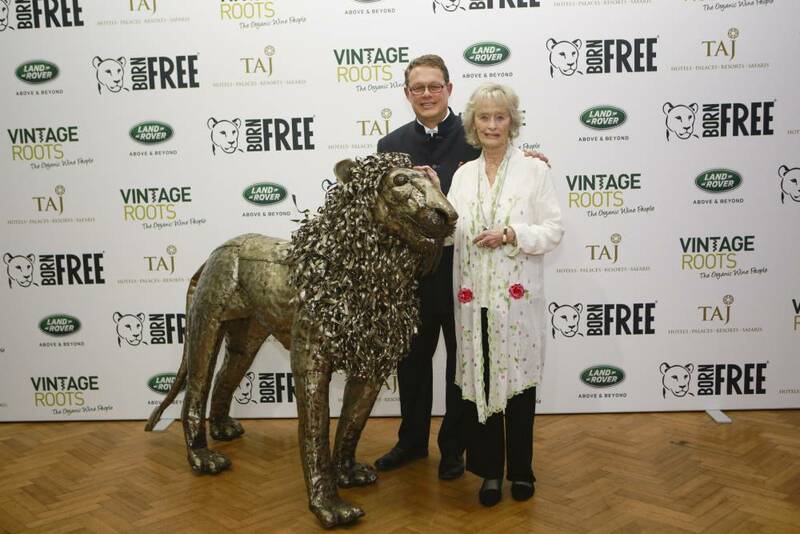 Virginia McKenna and Will Travers were joined at Beyond the Bars by an array of Born Free celebrity friends and supporters at the Royal Horticultural Halls in London on 30th November. Singing sensation Margaret Keys opened the evening with a moving rendition of Bring Him Home, followed by the classic Born Free. 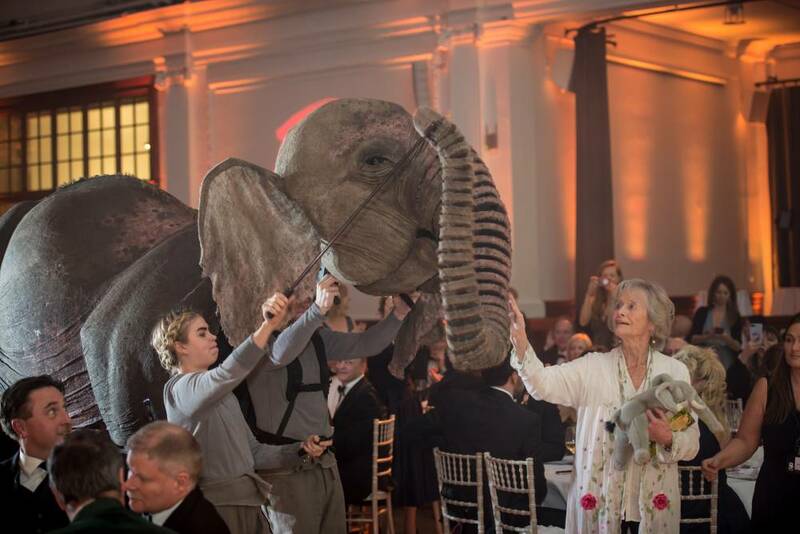 Virginia McKenna was accompanied to the stage by very special guest Oona the Elephant – the incredible puppet and star of the hit theatre production Running Wild, based on the bestselling book by celebrated children’s author Michael Murpurgo. 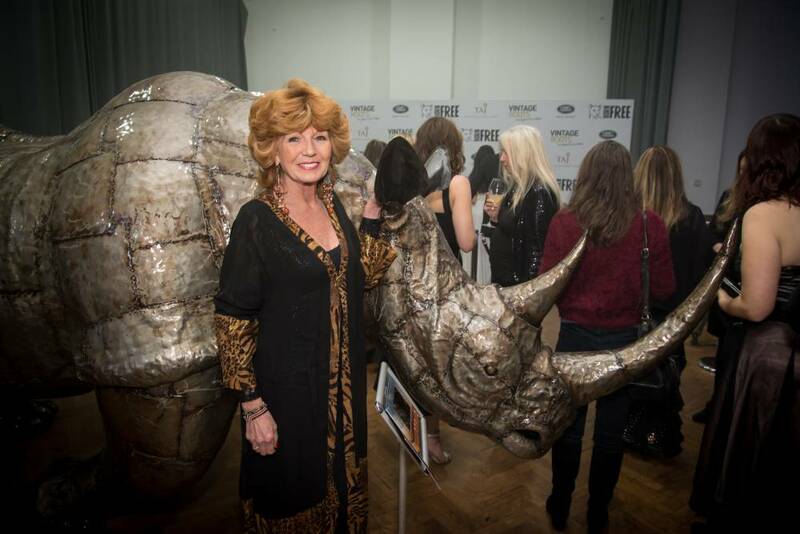 Born Free’s Founder Patron Joanna Lumley led an emotional tribute to celebrate the enduring influence of the late Bill Travers. 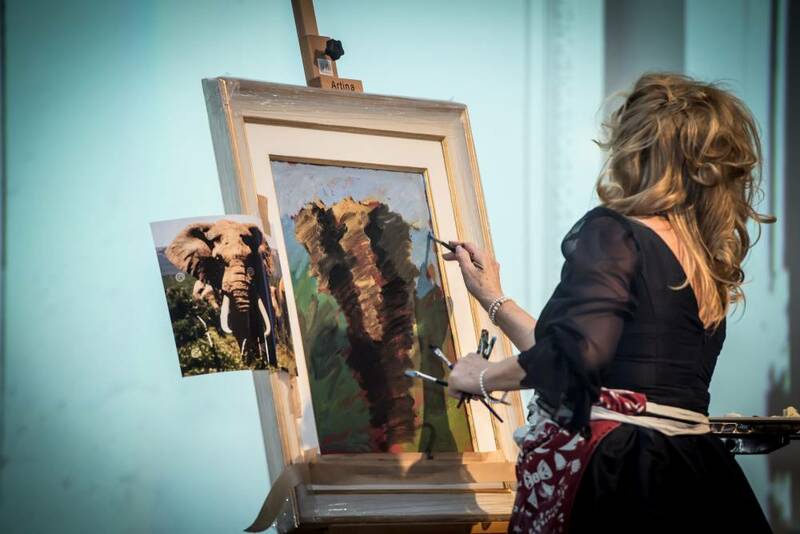 TV auctioneer James Lewis hosted an exciting live auction with 11 lots, including a stunning painting of an elephant painted live by celebrated artist Sherree Valentine Daines. 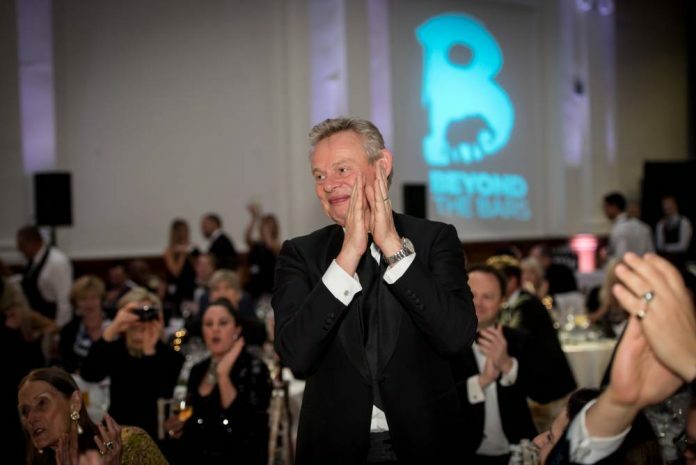 The star lot, donated by Born Free Patron Martin Clunes, were walk-on parts in the smash hit ITV show Doc Martin, which raised an incredible £54,000. 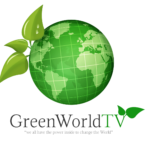 Guests were treated to a delicious three-course Indian-inspired menu by multi-award-winning chef Sriram Aylur of Michelin-starred Quilon. 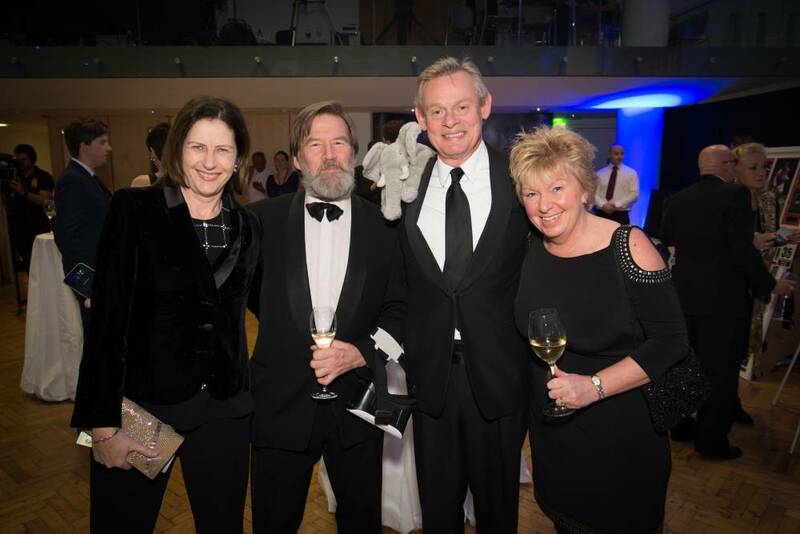 Disco favourites Odyssey led the dancing well into the night. Other special guests included Martin Clunes, Ruth Wilson, Rula Lenska, Jackie St Clair, Lily Travers, Gary Hodges, Ian Redmond and Lauren St John.